Tap / scroll to pause or view in lightbox. Skeeter Park, Bargy Commons, New Line Road, Wexford - 5 Mins from Wexford town. The Audio Shoot Unsigned International Music Video / Film Festival takes place in Murphy’s Barn Multi Media Centre located a short drive from the beautiful coastal town of Wexford. Situated in Ireland’s sunny southeast, Wexford has an ever growing community of creative filmmakers while side by side it is a music hub for emerging and established local and international solo performers and bands. Home of the National Opera House which play’s host to one of Europe’s most successful festivals - The Wexford Opera Festival, the county has been the location for many major movie shoots including Steven Spielberg’s “ Saving Private Ryan “ and John Crowley’s “ Brooklyn “ based on a story written by County Wexford native Colm Tóibín. The Audio Shoot Unsigned programme embraces creatives on both sides of the camera lens and all musical genres from indie to rap, punk to pop, folk to jazz, traditional to rhythm and blues, rock to opera and experimental to whatever your having yourself. ★ Private taxis and a free shuttle bus from Wexford to and from the venue are available. 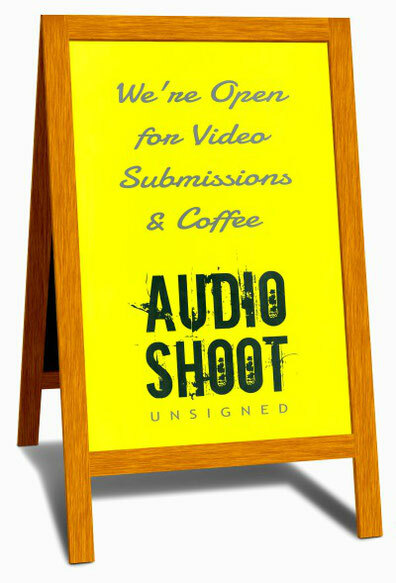 Our mission at Audio Shoot Unsigned is to discover and promote talented independent filmmakers and musicians from around the world through the combined medium of film and music and to provide a public platform to both national and international filmmakers and unsigned music artists. We aspire to captivate & cultivate new audiences of all ages by providing a unique festival showcasing the best in unsigned live performers, music video screenings, workshops and interviews and to encourage future generations of filmmakers and musicians. 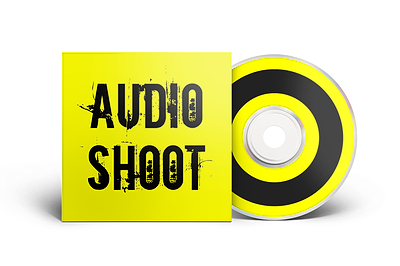 Are you performing at Audio Shoot Unsigned or is your video being screened? Cd's, Dvd's, T Shirts, Gig Tickets etc. We draw the line at rotten vegetables. You keep 100% of sales income. Wexford's wonderful 'Sky & The Ground' will be setting up camp at the festival for the weekend, offering the best in craft beers & spirits to keep you liquified & Smiling. 30 Bands and Solo Artists Performing Live. ★ Both of the above are guaranteed. Free Access to Talks, Workshops, Interviews. ★ On a first come first served basis.